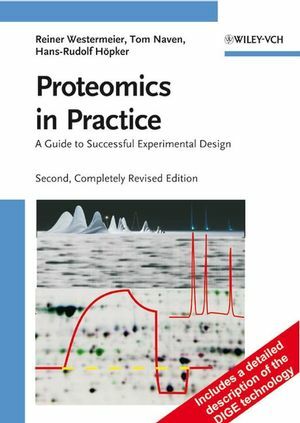 Still the only concise practical guide to laboratory experiments in proteomics, this new edition now also covers DIGE technology and liquid-chromatography, while the troubleshooting section has been considerably extended. Adopting a practical approach, the authors present the relevant techniques and explain the route to successful experimental design and optimal method selection. They cover such electrophoretic techniques as isoelectric focusing, SDS page, 2-D page, and DIGE, as well as liquid-chromatography techniques, such as ion exchange, affinity chromatography and reversed-phase HPLC. Mass-spectrometric techniques include MALDI, ESI, and FT ICR. 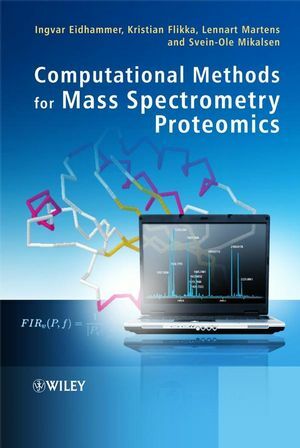 Generously illustrated, partly in color, the book also features updates of protocols as well as animations illustrating crucial methodological steps on a companion website. Reiner Westermeier gained his doctorate in 1981 at the Technical University of Munich, Germany. There he remained engaged in the development of new electrophoresis systems and applications until 1983, a period that also involved several international collaborations and lecturing tours. From 1984 to 1987 Reiner Westermeier was employed as an electrophoresis products and applications specialist at LKB Instrument GmbH thereafter until 1990 at Pharmacia Biotech. He founded ETC Elektrophorese-Technik in 1991 for the development of new electrophoresis methods, media, and equipment. From January 1996 to July 1997 he was manager of scientific support Europe at Pharmacia Biotech in Freiburg, Germany. He has been at Amersham Pharmacia Biotech, later GE Healthcare since July 1997, and its Senior Scientist for Proteomics since January 2002. Reiner Westermeier is the author of several publications and two books, both published by WILEY-VCH. Tom Naven and Hans-Rudolf Höpker are also working for GE Healthcare as proteomics scientists. 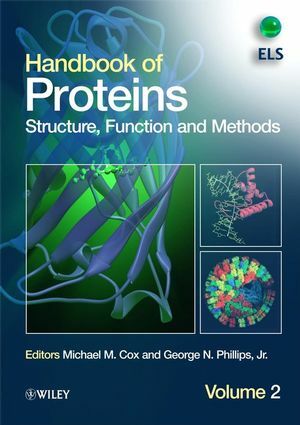 New edition now covers liquid-chromatography, a technique of growing importance in proteomics, and difference gel electrophoresis (DIGE). Trouble-shooting section has been considerably extended. Well-illustrated methodological steps, partly in color.